1. 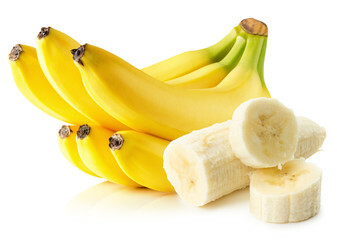 Banana- Combination of Vitamin, Potassium, less Sodium, Proteins, Minerals& recognized source of instant energy recommended in many health issues preferably Diarrhea. Studies proved that consuming cooked banana shows improvement in about a day. As Potassium consumption is recommended during diarrhea to replenish electrolyte & liquid loss, medium sized raw banana contains around 422 mg of Potassium, thus supportive to maintain balance in your body. 2. Rice- Plain rice helps to stop diarrhea by binding food & making stool bit solid. 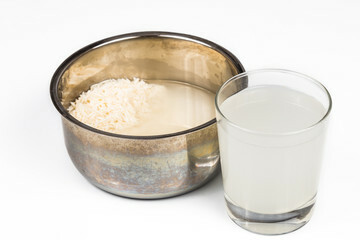 The effectiveness of drinking rice water is of liquid reaching every part of digestive system to overcome liquid loss. Rice water is advisable over plain water because it hydrates & stops constant discharge. Semi cook the rice and rinse rice water separately into bowel. Let it cool for some time and consume it 3-4 times per day. 3. 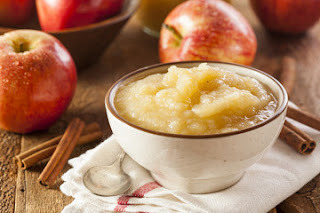 Applesauce- Pectin presence in Applesauce helps binding the bowel and reducing diarrhea. It is easy to consume, digest & tolerated by upset stomach. 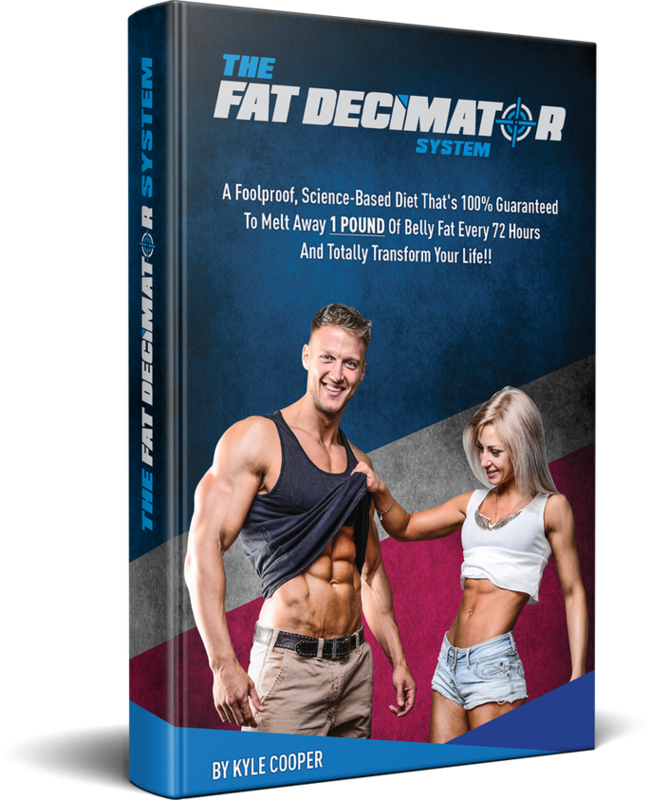 For better results multiple servings of applesauce is proposed in a single day to help calorie intake & keep stomach settled. 4. 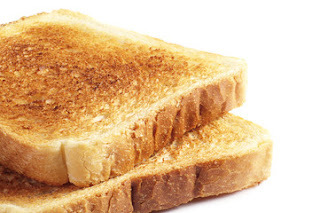 Toast- Being a part of BRAT diet, it similarly helps to add bulk to stool. It is a good source of bland carbohydrate, easy to digest when stomach is upset. 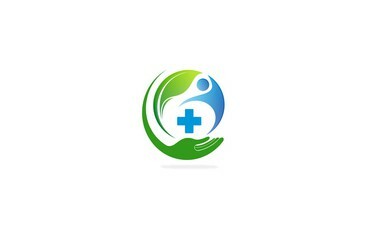 Bland food provides carbohydrates which helps in increasing energy loss during diarrhea. 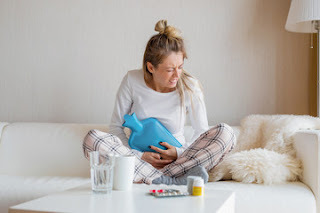 BRAT diet helps to make your stool firmer, replaces nutrients and liquid loss during diarrhea.Try the BRAT diet for around a week and check the positive results.